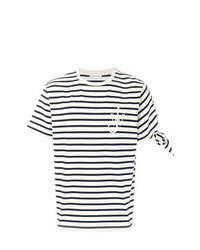 JW Anderson Drape Knot T Shirt £329 £548 Free UK Shipping! 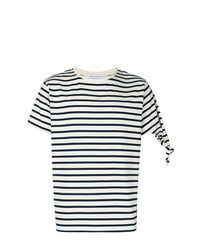 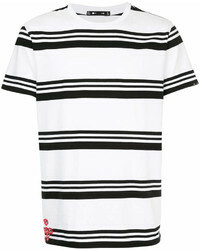 JW Anderson Striped Short Sleeve T Shirt £189 Free UK Shipping! 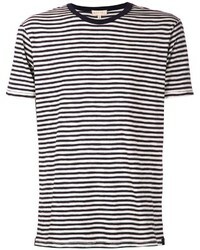 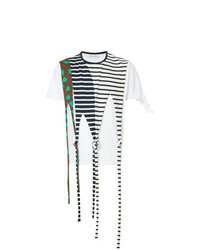 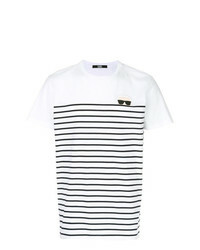 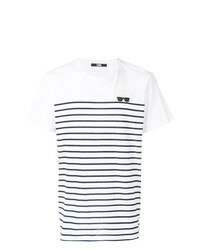 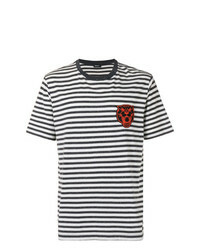 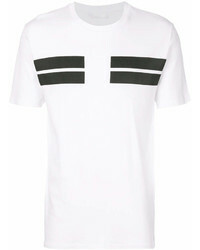 Neil Barrett Bar Stripe T Shirt £127 £196 Free UK Shipping! 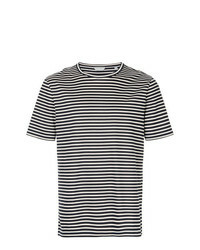 JW Anderson Bretron Strip Knot T Shirt £132 £189 Free UK Shipping!